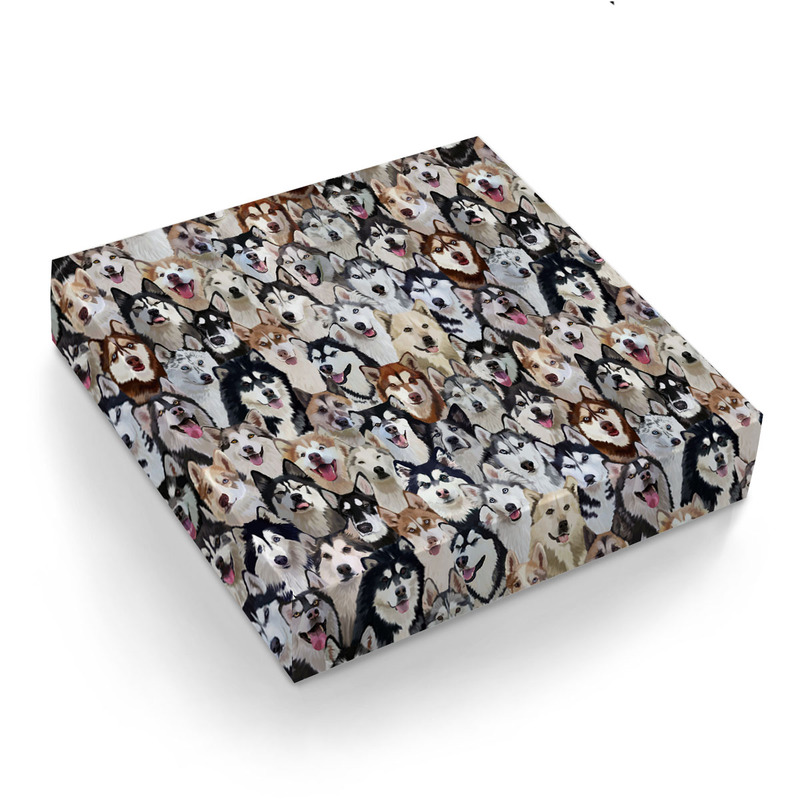 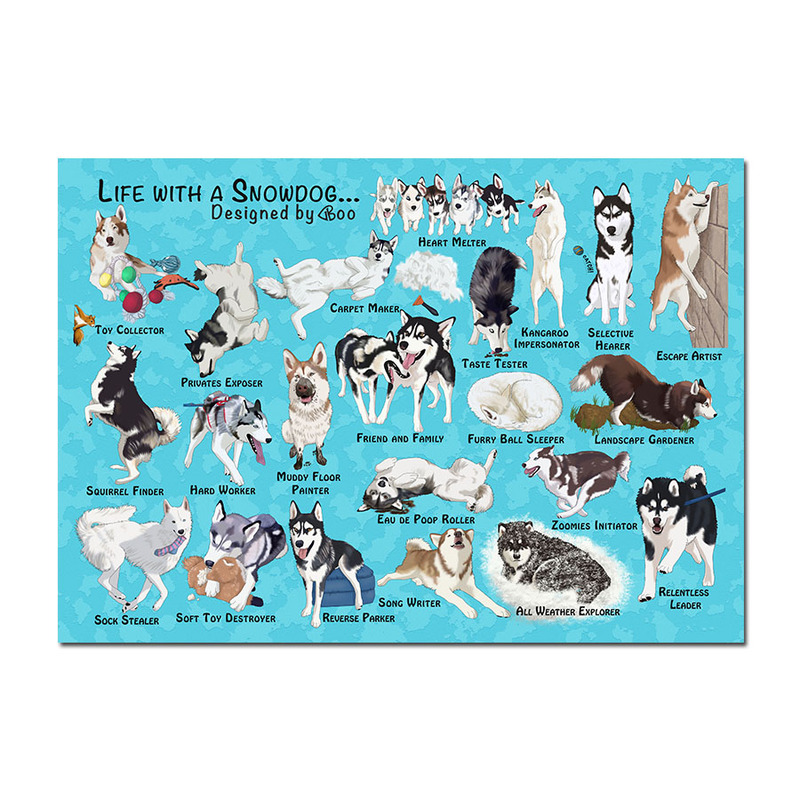 Wrap up your presents all year round with this luxury snowdog wrapping paper. 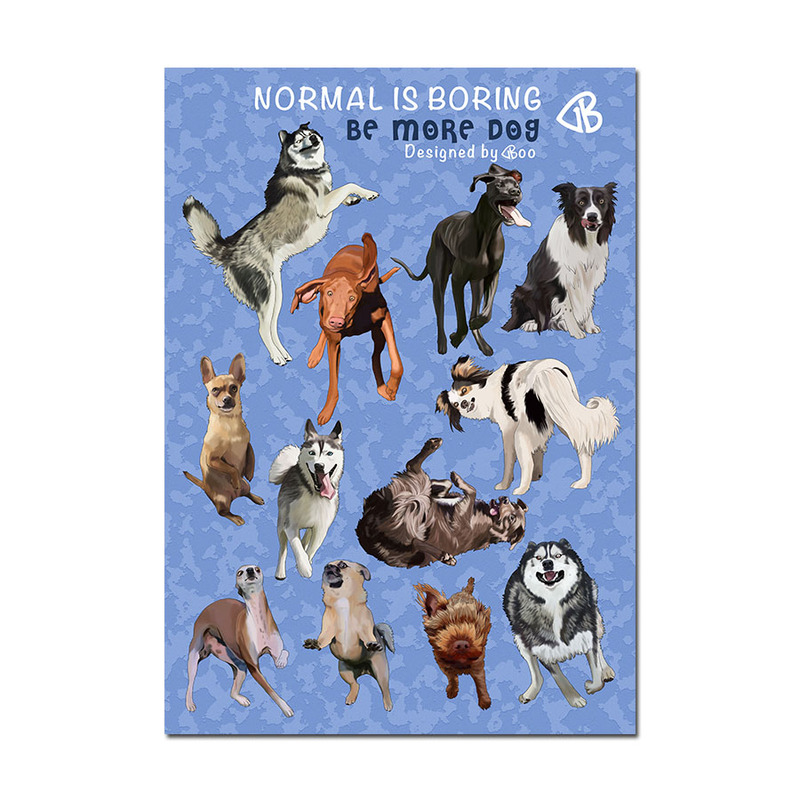 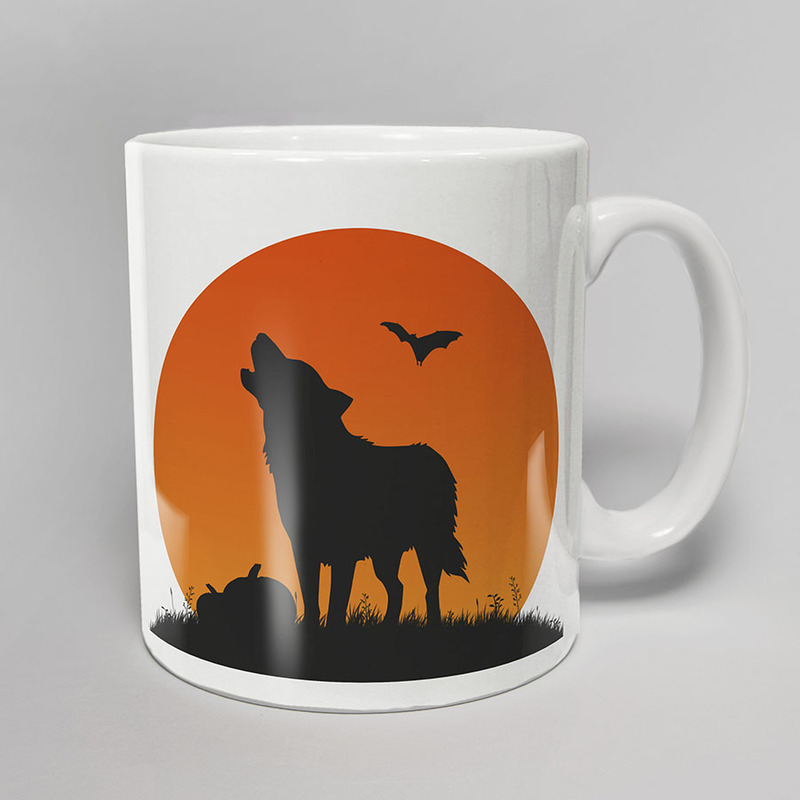 Also available as cards, cushions and mugs! Gift wrap will come in a large letter box curved in half to avoid folding, but to keep postage costs down.